This is an ensamble of two of Oaxaca's most iconic agave species, Espadin and Tobala. Made by the skilled hands of, Javier Mateo, in the village of Santiago Matatlan, Oaxaca. 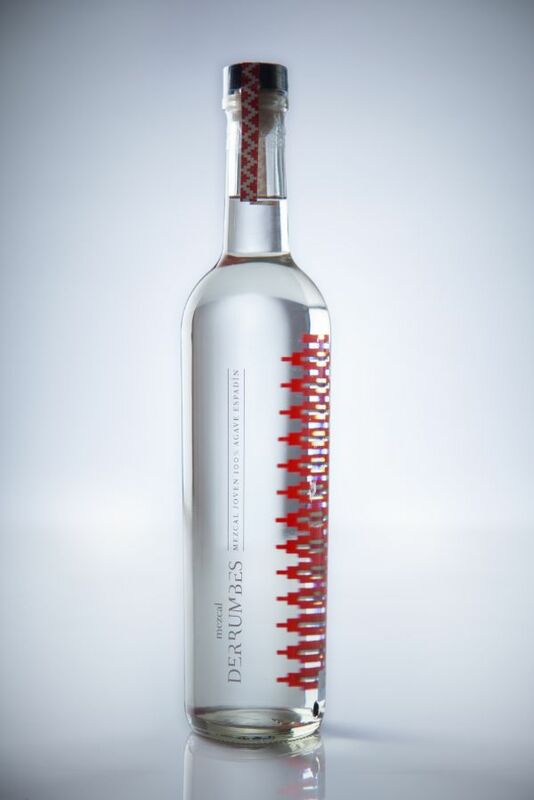 It is a delicate mezcal that has a beautiful balance of the boldness of Espadin and the complexity of Tobala. Made of 2 parts Espadin to 1 part Tobala, it is a harmonious ratio that expresses the characteristics of both agave species.